On the day of his wedding, Conrad, heir to the house of Otranto, is killed under mysterious circumstances. His calculating father, Manfred, fears that his dynasty will now come to an end and determines to marry his son's bride himself, despite the fact he is already married. But a series of terrifying supernatural omens soon threaten this unlawful union, as the curse placed on Manfred's ancestor, who usurped the lawful Prince of Otranto, begins to unfold. 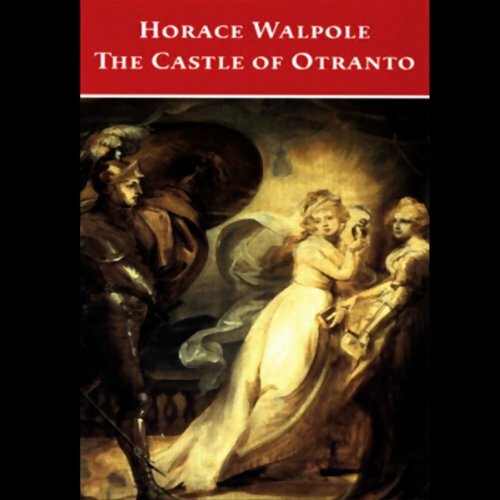 First published pseudonymously in 1764, The Castle of Otranto is purported to be an ancient Italian text from the time of the crusades and is a founding work of Gothic fiction. With its compelling blend of sinister portents, tempestuous passions, and ghostly visitations, it spawned an entire literary tradition and influenced such writers as Ann Radcliffe and Bram Stoker.